Maddie Meyer is no stranger to Fenway Park, Gillette Stadium or TD Garden, but this summer, she'll be shooting the Olympics in Rio. She's been to two Super Bowls -- once as an editor and another as a photographer. 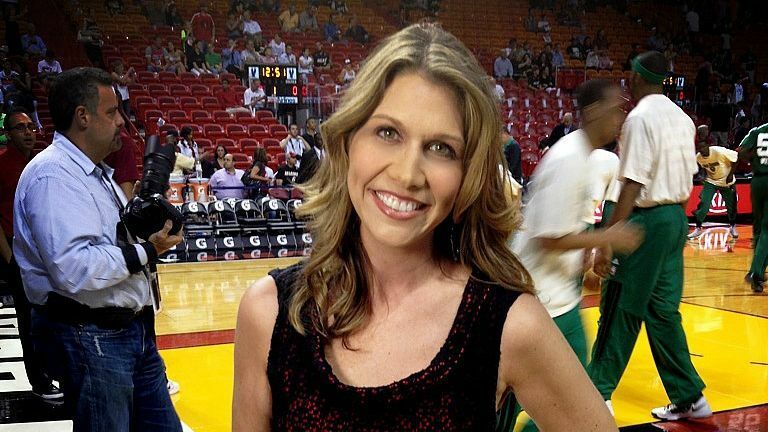 Last month, she shot the Kentucky Derby and the Western Conference finals. This summer, she'll be in Rio shooting the Olympics. She landed on Sports Illustrated's "Leading Off" with one of her photos from the Women's World Cup last July. Oh, and she's only 24. Though she's traveled across the Northeast, Maddie Meyer is one of Getty Images' staff photographers in the greater Boston/New England area. 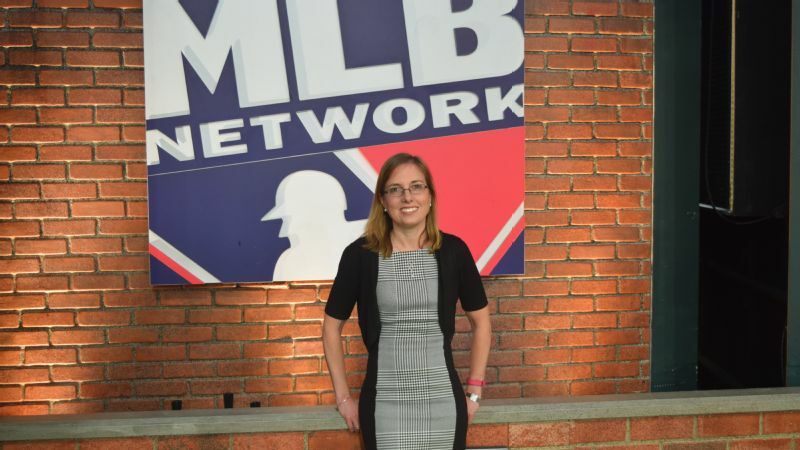 She didn't grow up a diehard Boston sports fan and set out to shoot Boston sports her whole life, though. A Virginia native, Meyer became enamored with photography as a child when she saw Doug Mills, a New York Times photographer, shoot photos of his daughter at youth soccer games and noticed his lens was nearly as big as she was. His stories of the Olympics and the White House piqued her interest, and she grew as a photojournalist the more she shadowed him. She interned with Getty, the Washington Post and the Seattle Times before graduating from the University of Ohio in December 2014. 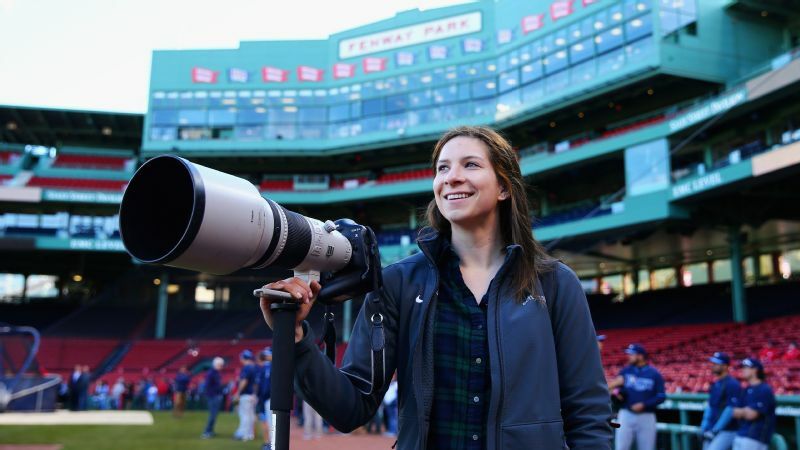 With an arsenal of multiple lenses and camera bodies, she's no stranger to the confines of Fenway Park, Gillette Stadium and TD Garden. 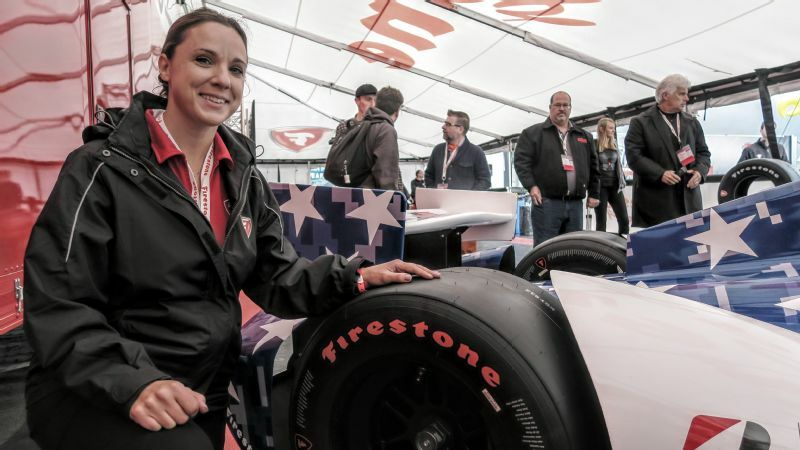 She's shot the US Open and the Boston Marathon, and after she shoots the Summer Games in a few months, will have already shot nearly every big event in sports. But take it from her: You don't need to shoot the big events to get a good photo. When I talk to young photographers, specifically in sports, they think, "Oh my God, you went to the Super Bowl, that's all I ever wanted," and I say, "Yeah, it's really cool. I don't diminish that experience, it was amazing. But go shoot your high school football team. Go shoot your college football team." I worked for the athletics department at my school, and that's how I'd practice a lot of shooting sports. I kind of fell in love with it, and I traveled with the team, I went in the locker rooms, and I would never do that with the Patriots. I will never be in the locker room taking pictures of Tom Brady. It's just the reality. I was happy to have that experience shooting high school teams and college teams in Ohio. I always try to get there at least three hours before the start of a game. I'll get there early to Gillette, check in, get the gear set up, go through security, the bomb dogs, the whole thing, then pick up the vests. I normally go out with a 70-200, 24-70 and a wide glass, and just take a walk around the field to see what's going on out there. This season with the Patriots, there was a lot because of Deflategate, so I just take a walk to get a sense of the field, and if there's time then I'll take a walk through the tailgaters. There were a lot of signs with [Roger] Goodell and [Tom] Brady, and I think with my job, it's to explain to somebody who's not there what the environment feels like, not just "Here's Gronk spiking the football." I get the lay of the land, shoot a few features, come back in, grab lunch and make a gameplan with the other photographers I'm working with. Do we have an editor here? Do we have to come in every few plays? Are there any milestones? Then we go out and shoot the game, which takes 3 ½-4 hours depending on who's covering it. It's normally just two of us and an editor, so we divide it up. One of us will take the Pats side, another one will take the visitors side. If we have an editor, they'll come out and get our cards, which is nice, but if not then we'll rotate and say, "After the first touchdown, one of us will go in." And that's a little bit of a dance because you don't want to miss anything major. When I was at the Women's World Cup, I tried setting up a remote behind the net every game, and I probably shot 15 or 16 games. And for the first 15, I got nothing, which just kind of happens sometimes. I just wanted one that was OK to show my boss, like "I've been doing this." And for the Final, I was like, screw it, one more time, I'm gonna set up this remote, here we go. So I set it up and there were so many goals and they were all on my side of the field, which is just lucky. 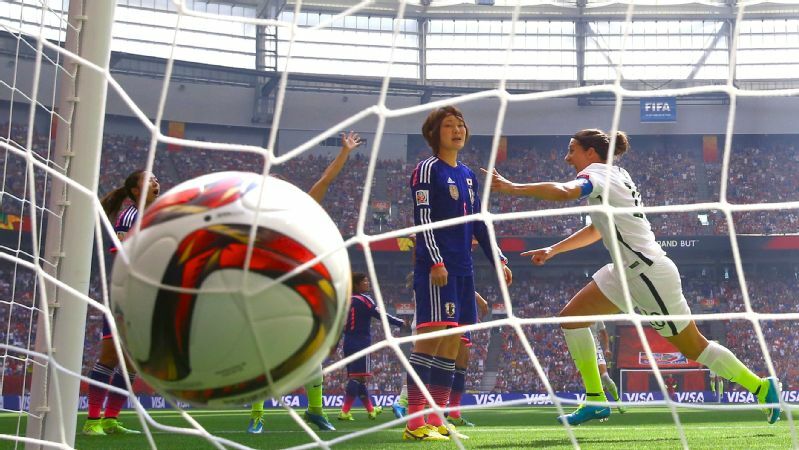 And I took this frame after Carli Lloyd's second one. She scored and you see her celebrating and running off. The ball is hitting the back of the net and this Japanese player is just staring, just looking so defeated, and it was a "Leading Off" in Sports Illustrated, which was really cool. I never rely on remotes. Even little stuff can happen. Someone can run into it. It can get switched off. The focus can change. So I'm never relying on it, but when it pans out, it's often awesome and worth it. It can make sometimes a run-of-the-mill event more exciting. Maddie Meyer's photo of one of Carli Lloyd's goals in the 2015 Women's World Cup final was featured in Sports Illustrated's "Leading Off" double truck. They give me the opportunity where if I want to go shoot something random and weird, I can. When I was in Canada, I shot a rodeo out in the middle of Alberta just because I had an off day and I emailed my editors. They said yeah, go ahead, and that was great because I could just walk up to these random cowboys and shoot them wrapping their arms to get ready or climb up on top of the fences before they let the bulls out and have that kind of access. I love doing pro stuff, but it's nice to have that taste of smaller stories when I can squeeze them in. A lot of people would expect that my favorite photo must've been this big play that happens, and it's never that. I studied abroad when I was in college and I went to a bullfight. I was by myself for a week in Seville, and I knew there was a bullfight that's on Easter every year, and I just bought a cheap ticket and brought my camera. I wasn't on assignment or anything, but it was beautiful and I shot this, and I think sometimes that happens when you're not necessarily looking for something. It's just pretty and it's different. 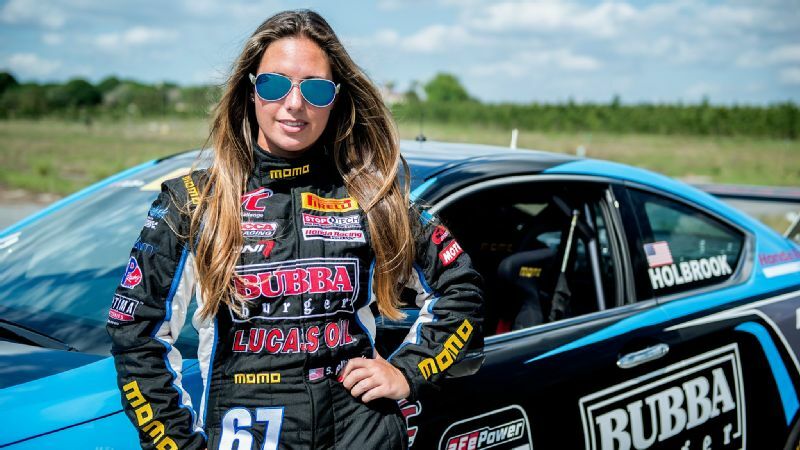 Maddie Meyer's editing experience helped prepare her for shooting C.J. 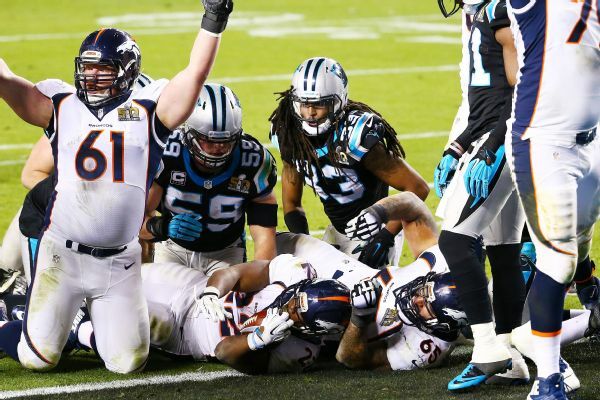 Anderson's touchdown run in Super Bowl 50. I think editing is a really great way to learn. I did a lot of golf tournaments and stuff, but I also edited for the Super Bowl in New York, which was really cool. There are a few people who, as the images come in, will tag them -- they'll pick which ones are good that need to be edited. When I was somebody in charge of Photoshopping, I looked over four people's pictures that were tagged for me. Then they went to somebody else who would caption them, and then they were sent out. For the Super Bowl, from when the photographer takes the picture, they can get it out to subscribers within 180 seconds. It's really fast. It's really impressive to be on the back end of it, too. It was so cool to be able to see all the pictures coming through -- "What does this play look like from three different angles?" And that helped me this time around. There was one touchdown in front of me, and I shot it the best way I could from where I was, and I was kind of on doubt thinking that isn't a great frame, could I have done this differently. And then I realized having that knowledge from editing, I did what I could; the guy on the field, the guy across the field, those are better angles. They've got it, I'm not worried. You're part of a bigger team.